Members earn 49 points with this purchase. Enter your email to be notified when your color and size is in stock. 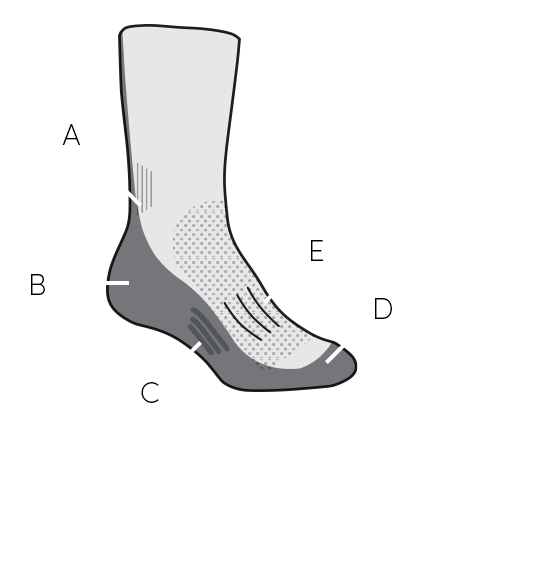 Happy feet make for a happy hike, and the kids Hike Light Crew Sock provides the comfort, warmth, and moisture management that will ensure kids feet are happy from the trailhead to the summit.